TransNational Payments' extended partnership with Accion helps you save valuable time & resources. TransNational Payments is an industry leader in innovative payment solutions and merchant services. For almost two decades, we have continued to evolve the fast-paced merchant services industry with cutting-edge technology and unmatched customer support from our experienced in-house team. We provide small businesses with the most competitive processing rates & fees available in the industry today. It’s our mission to help you run your business effortlessly so you can continue to focus on what makes your business great! With TransNational’s payment gateway, manage your business with features such as our virtual terminal, automated invoicing, email receipts, and real-time transaction reporting. Or use mobile payment solutions for on-the-go from a smartphone or tablet. Next-day funding is also available. 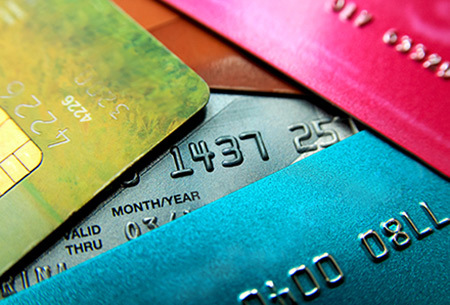 Maintain the highest level of compliance & avoid chargebacks with new EMV terminal equipment for chip card processing. 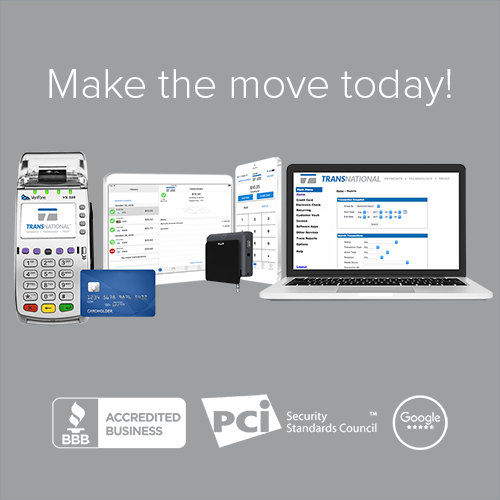 Stay informed with complimentary PCI & EMV compliance material exclusive to our merchants. Our in-house support staff and dedicated account managers are always available to assist and troubleshoot your payment processing needs. We make it easy for our merchants to get back to business with a quick and reliable installation process. Learn how we can help your business grow as an Accion partner.